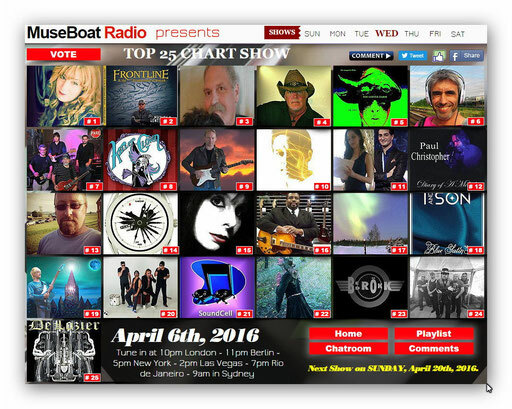 "No Limit" #6 @ MuseBoat Radio Top 25 Charts !! 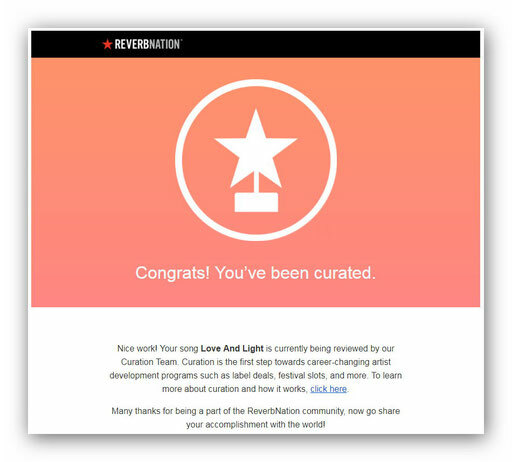 Thanks for voting ! 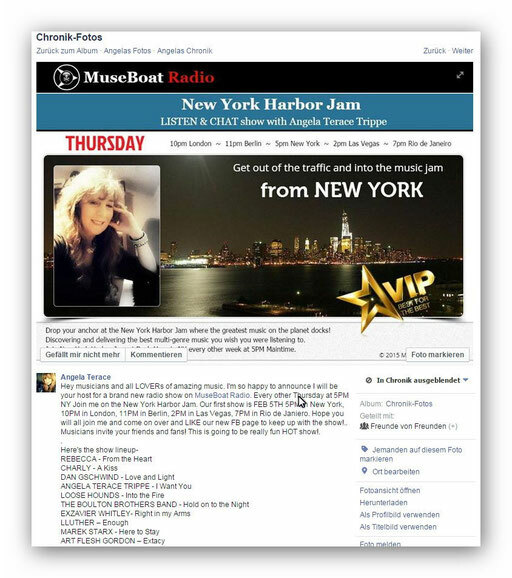 Thanks MuseBoat Radio !!! 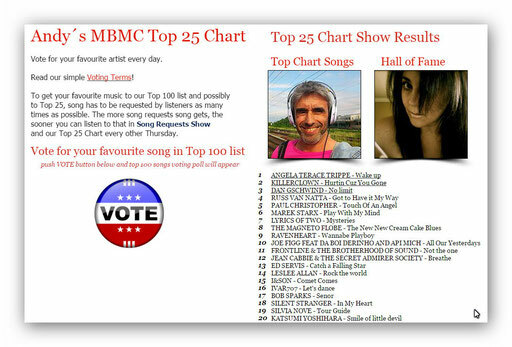 "Song For Lisa - Instrumental- Extended"
"No Limit" #3 @ MuseBoat Radio Top 25 Charts !! 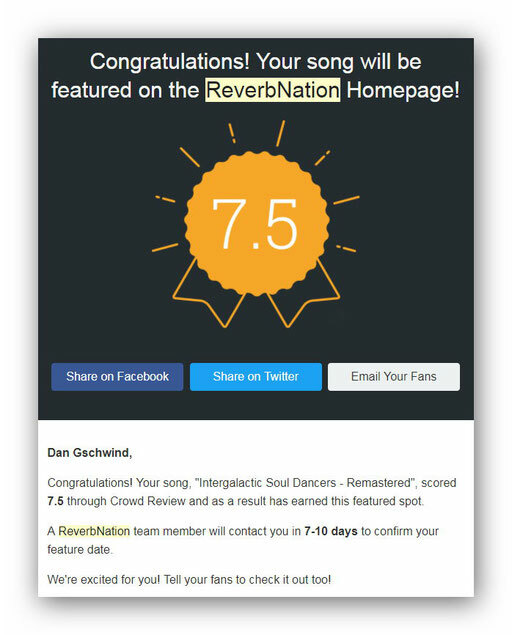 Thanks for voting ! 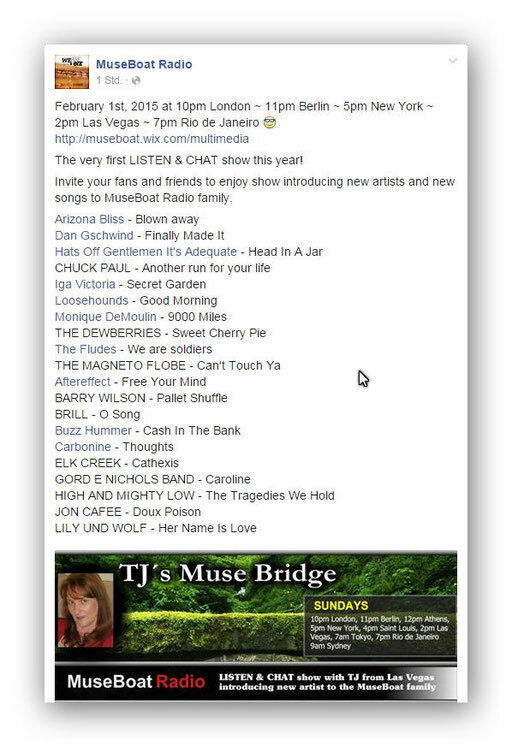 Thanks MuseBoat Radio!!! 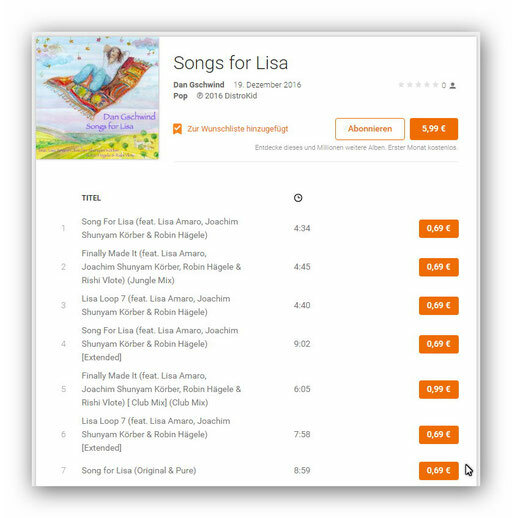 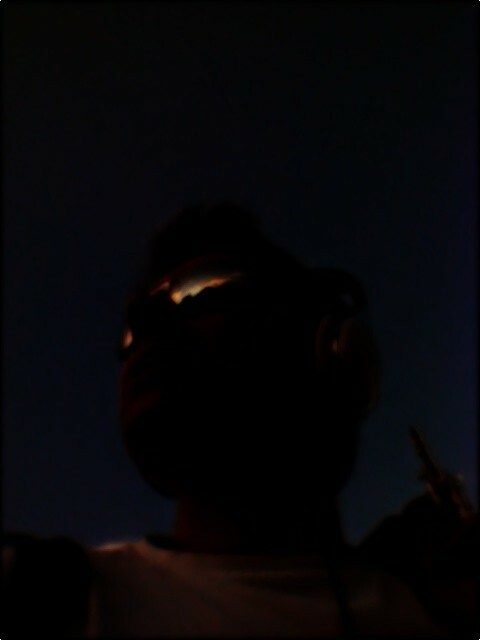 "Songs for Lisa" Free download in high quality for a short time !!! 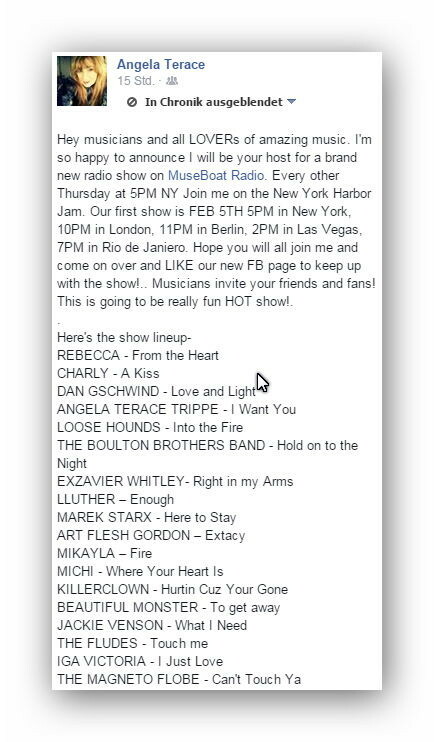 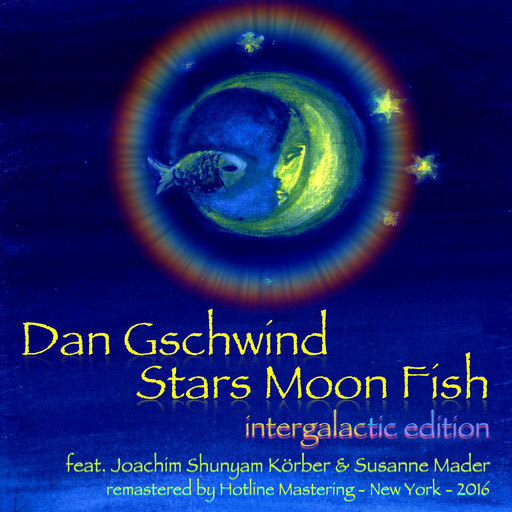 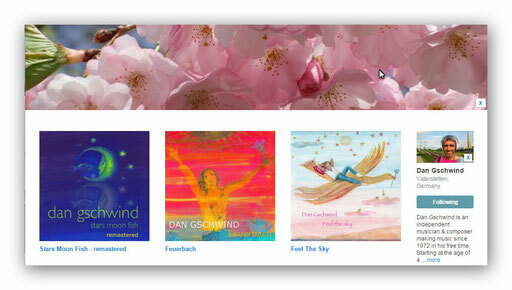 February 1st - new song "Dan Gschwind - Finally Made It" will be aired @ MuseBoat Radio !!! 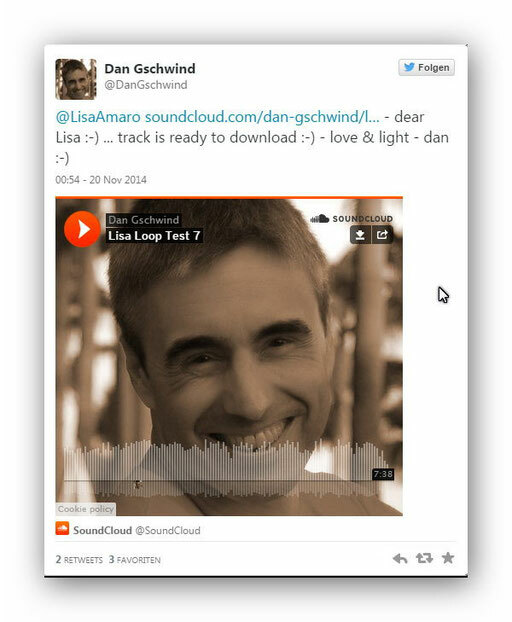 Dan Gschwind & Lisa Amaro - Lisas Loop 2 - Tropical Island Mix - "Finally Made It" - preview from Dan Gschwind on Vimeo.